When the weather is nice, there's no reason to stay inside. Consider participating in some of these outdoor activities in CT, a great way to get some exercise and have some fun. 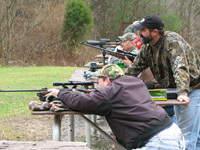 When you need some target practice, head on over to one of the CT shooting ranges. In a safe environment you will be able to fire off some guns as try to hit those targets. 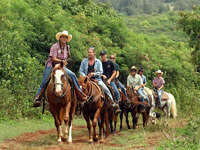 You may not have known about all of the Connecticut horseback riding trails and that is why we are here. Read through this guide and learn all about the different options you have when you want to go horseback riding.